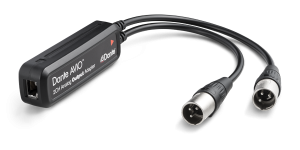 Dante AVIO Analog Inputs let you use analog audio line-level source gear you already own to feed any Dante-connected system. 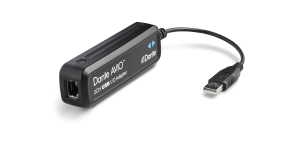 Don’t abandon trusted mixing consoles, wireless mics and other analog sources – adapt them to the world of audio networking with Dante AVIO. Available in 1 and 2 channel versions. The recommended retail for this product gives you a guide for budgeting purposes, however we are always keen to help out organisations that need technology at great prices. 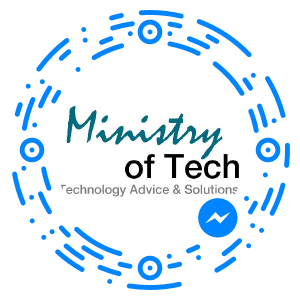 We also want to get to know your needs and requirements so that we can recommend a solution that will work, fits your budget now and can grow as your finances allow. 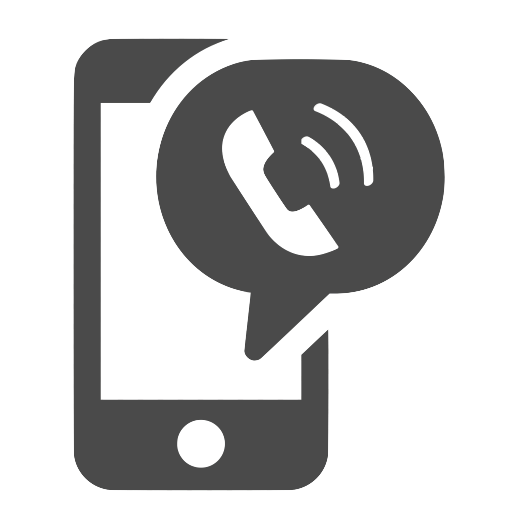 Give us a call at 02 8064 2566 now or send us some details and we will be happy to call you to discuss the best price possible. 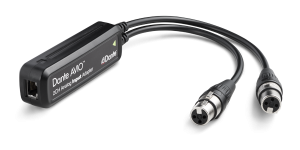 The Dante AVIO AES3/EBU Adapter lets you use your favorite digital audio gear on a Dante audio network. 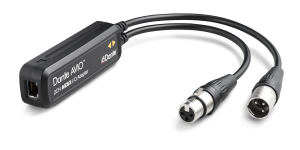 Don’t abandon great AES3-connected amplifiers, DSPs and mic preamps – adapt them to the world of audio networking with Dante AVIO.